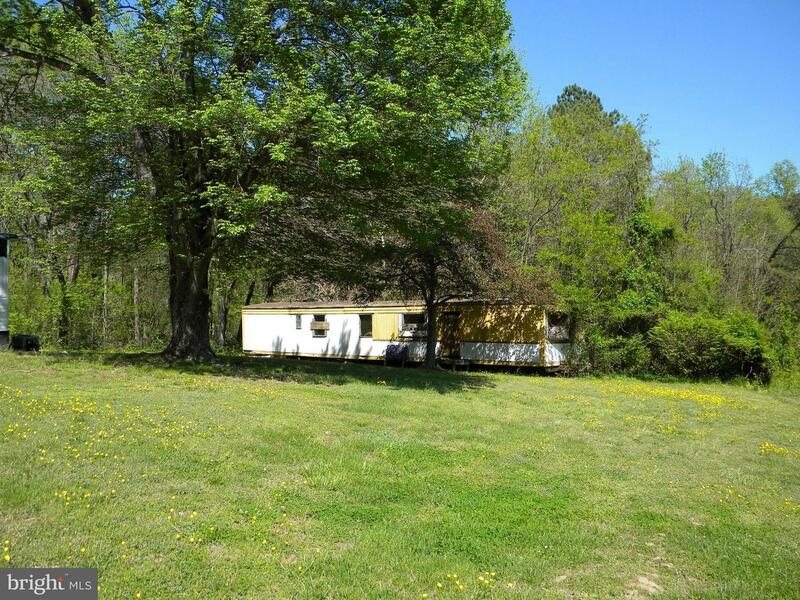 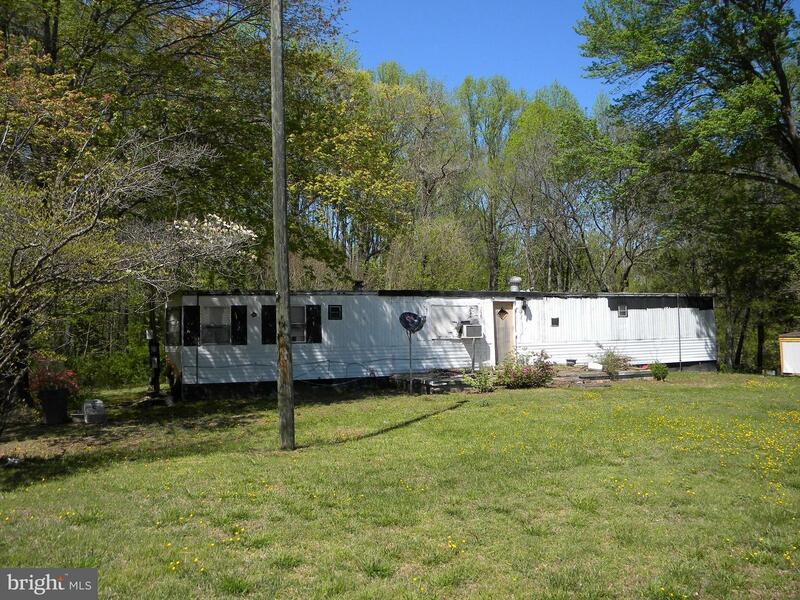 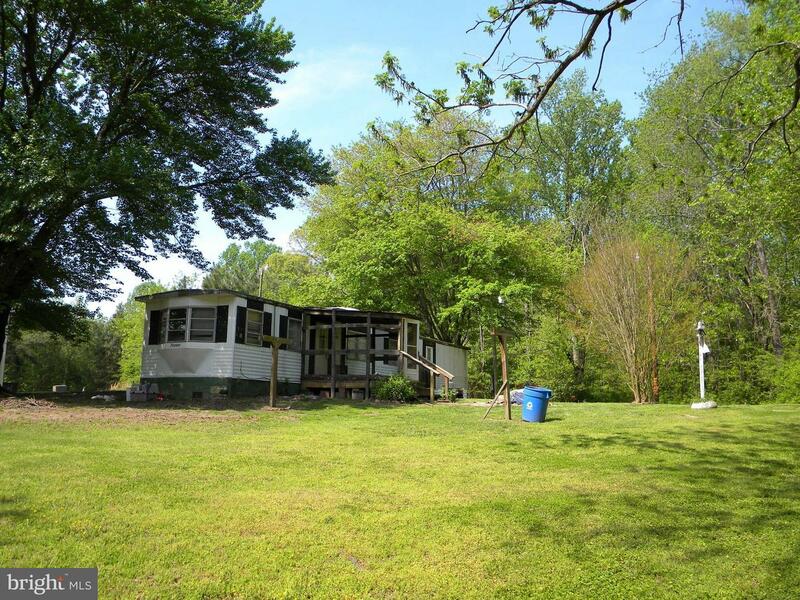 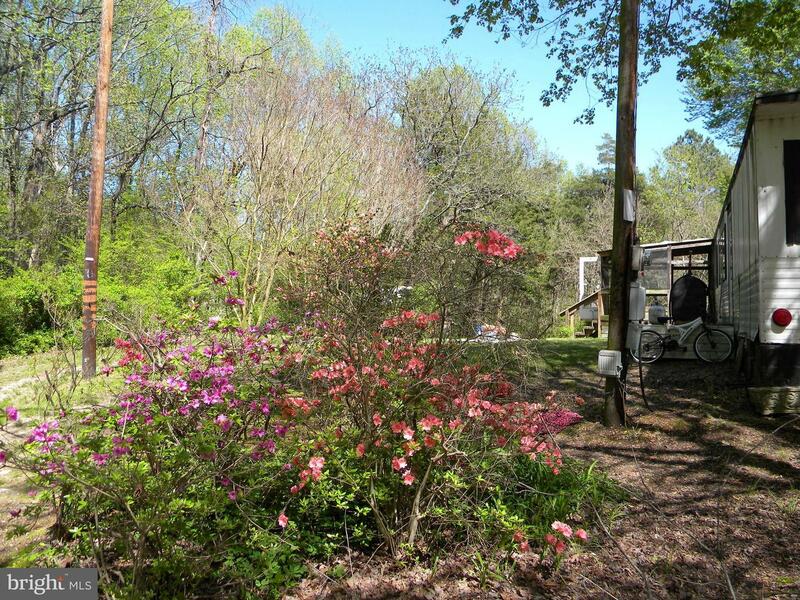 Wonderful opportunity for an improved .534 acre lot with no HOA! 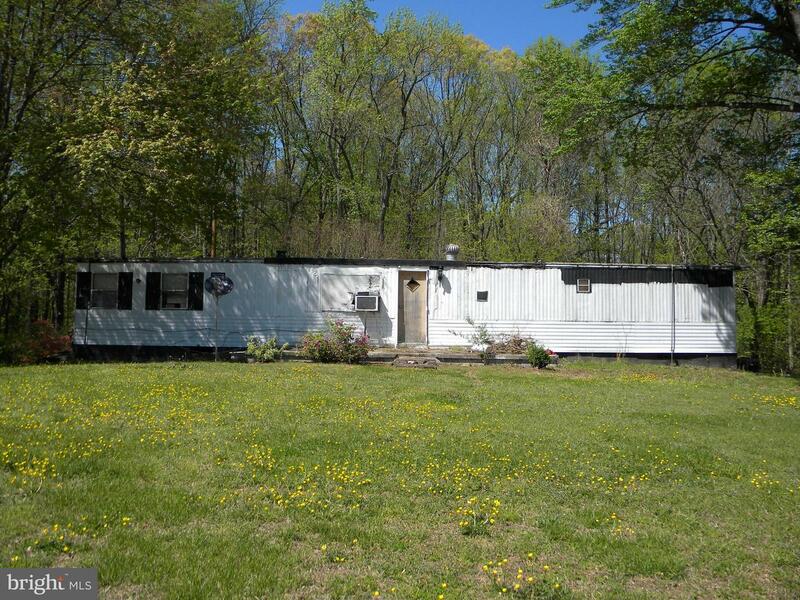 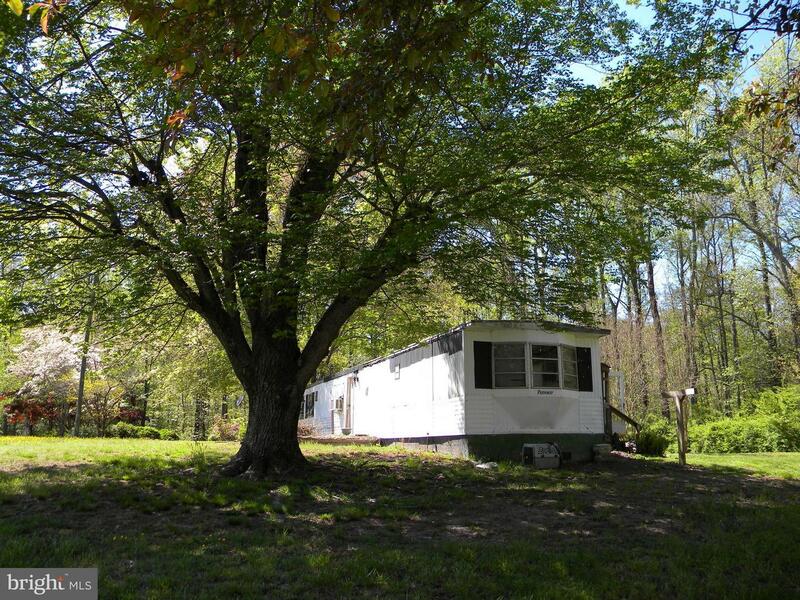 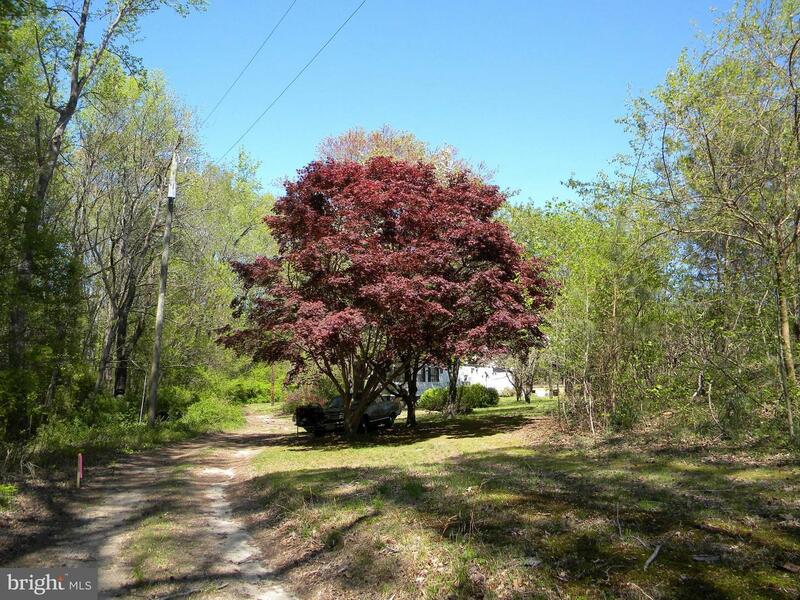 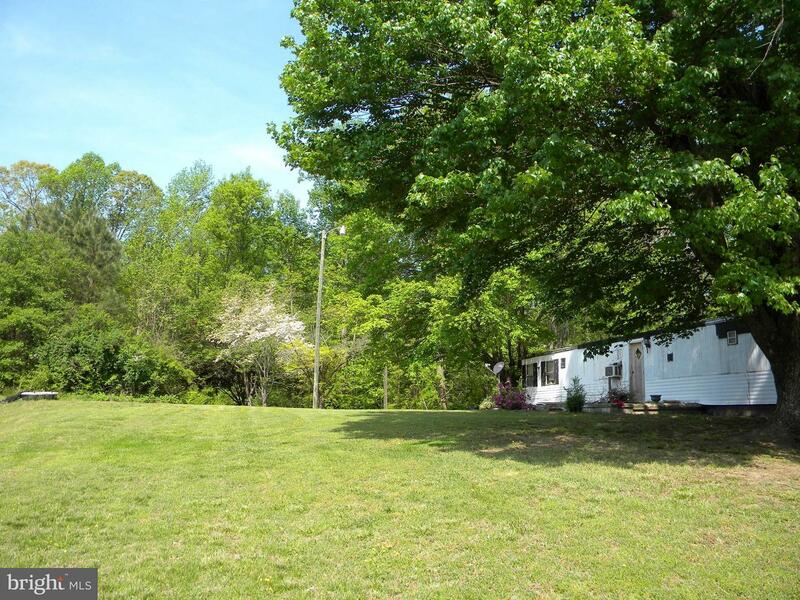 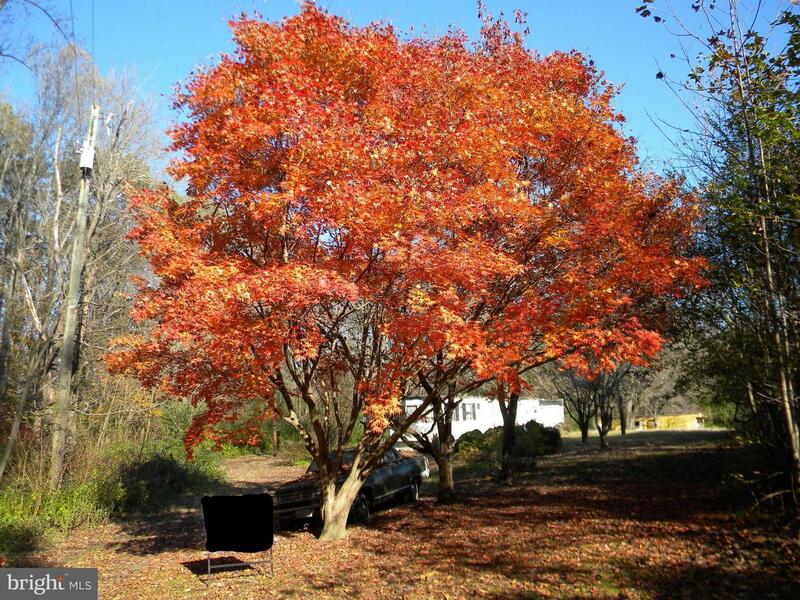 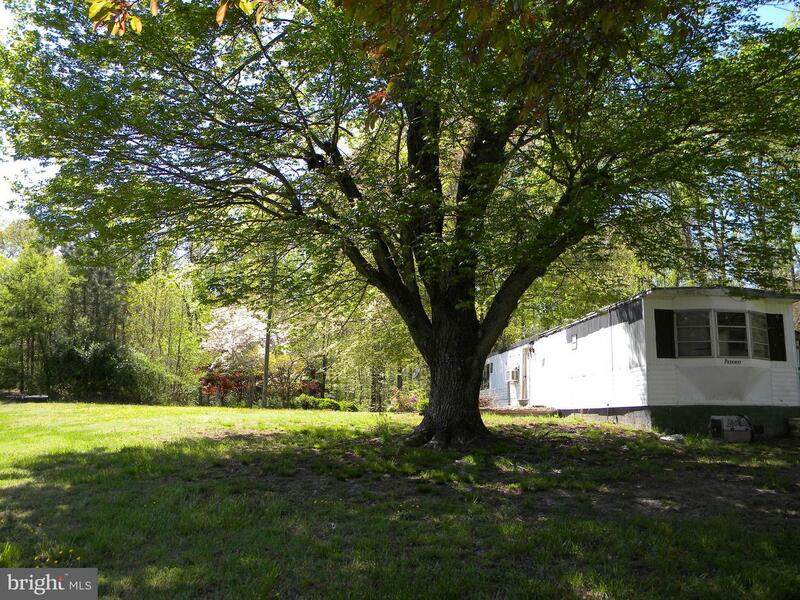 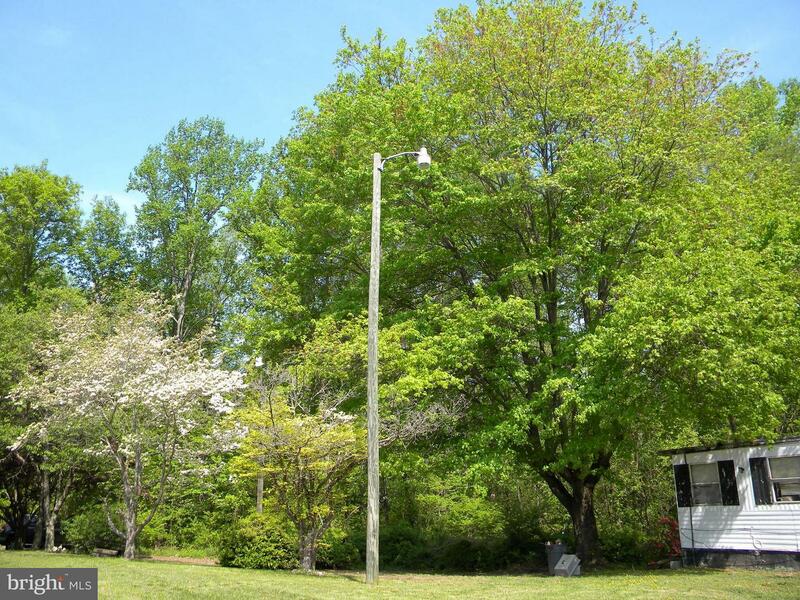 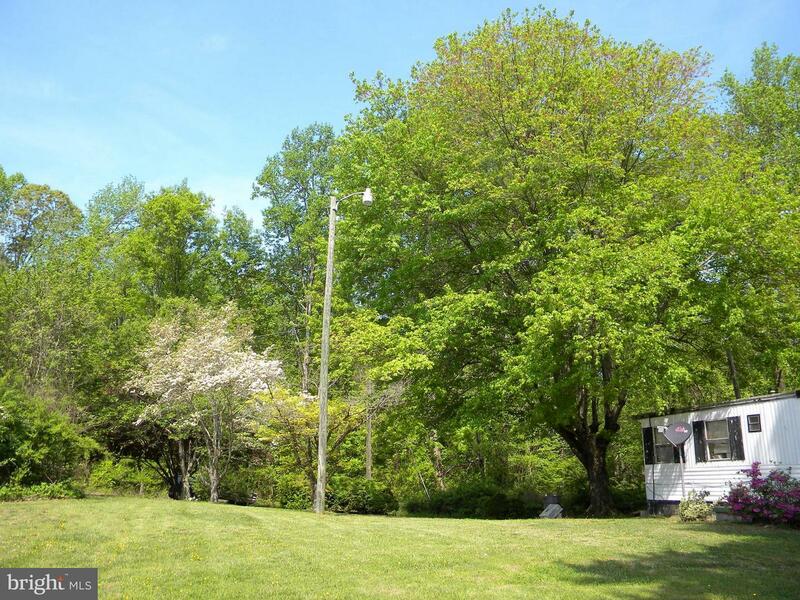 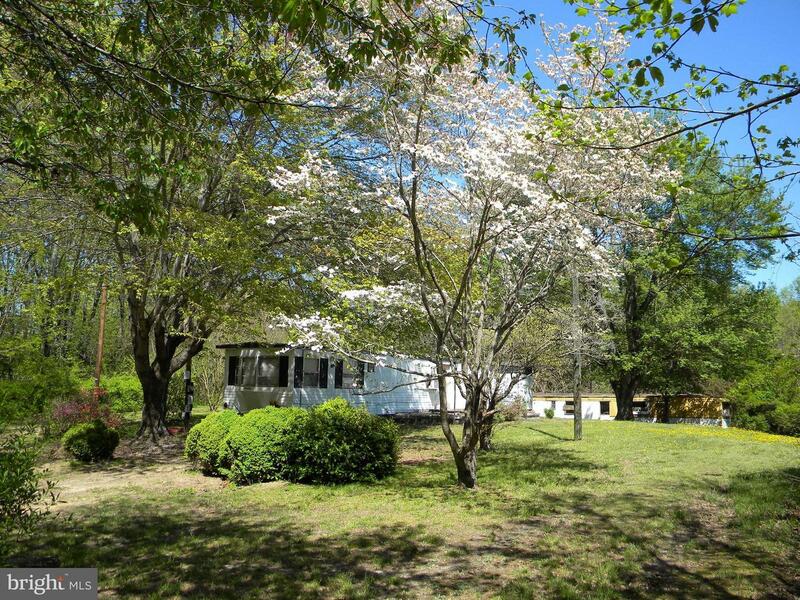 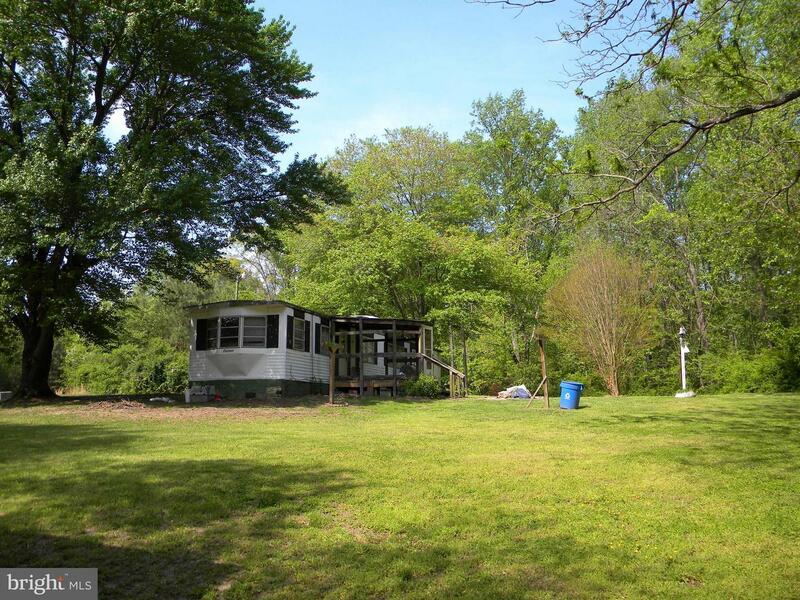 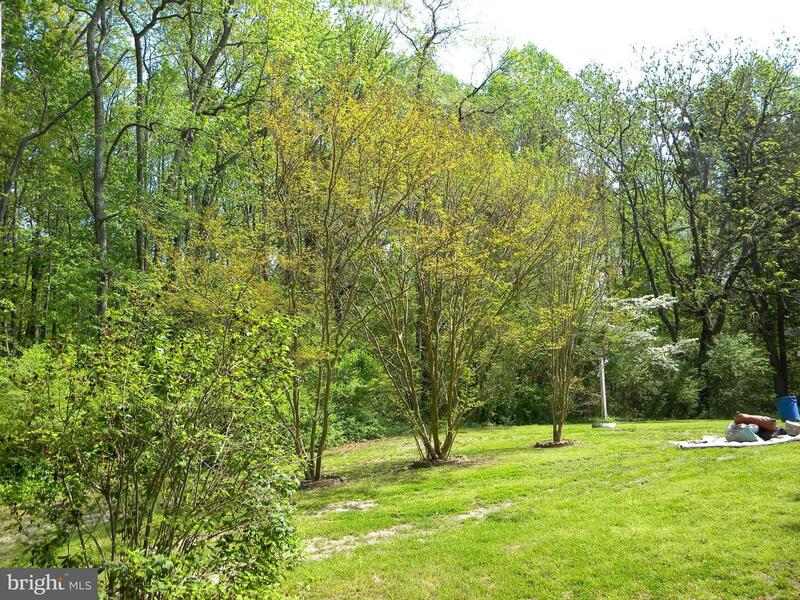 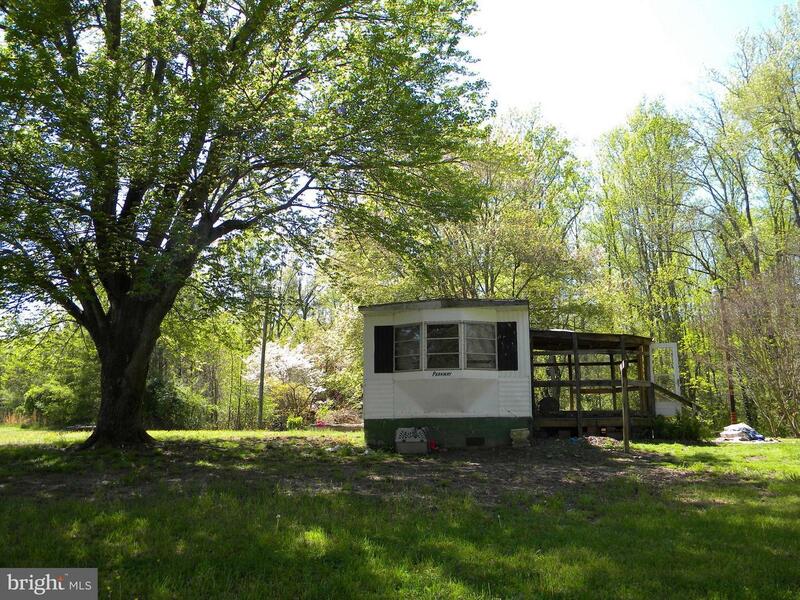 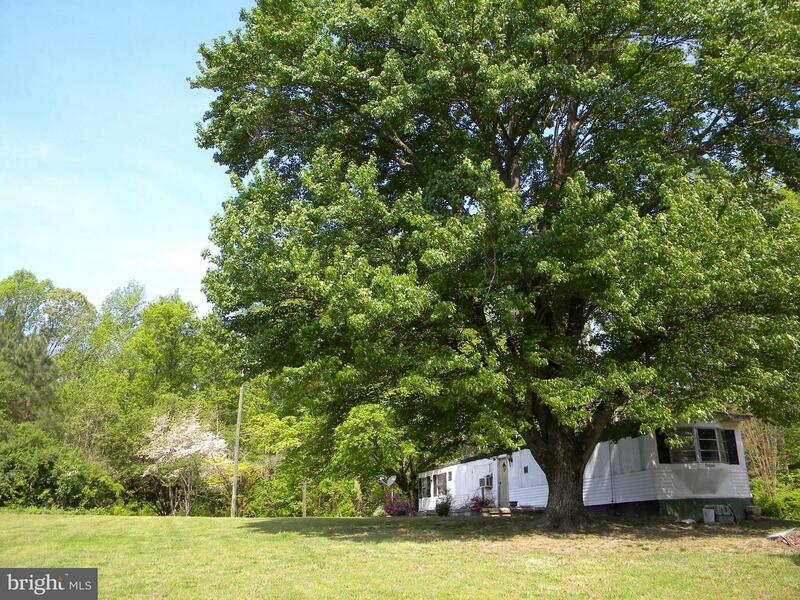 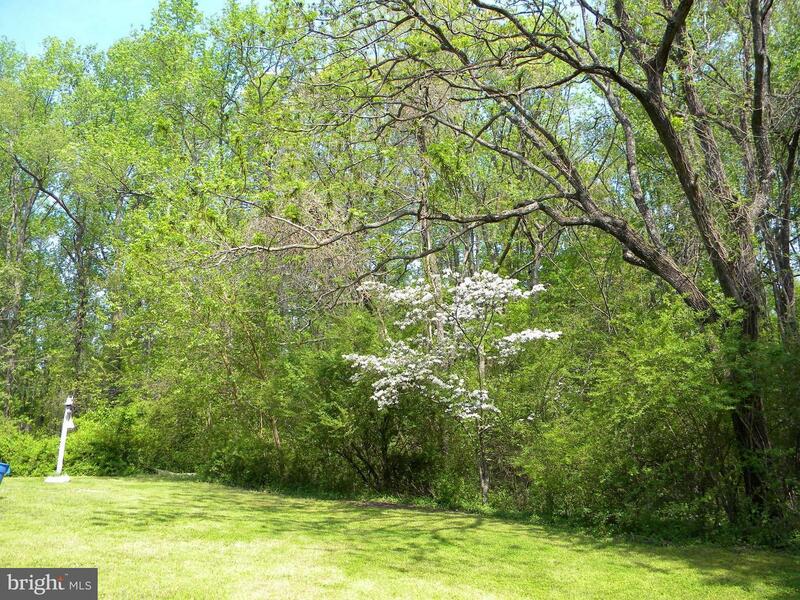 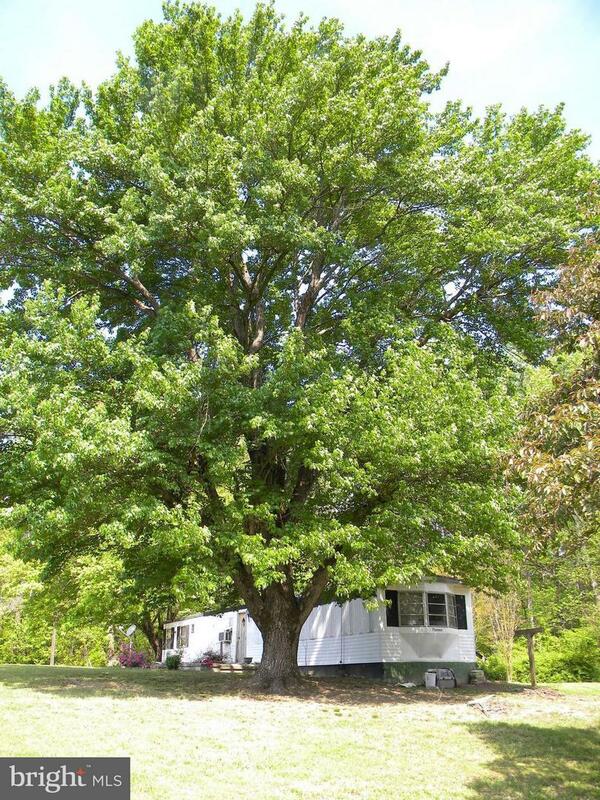 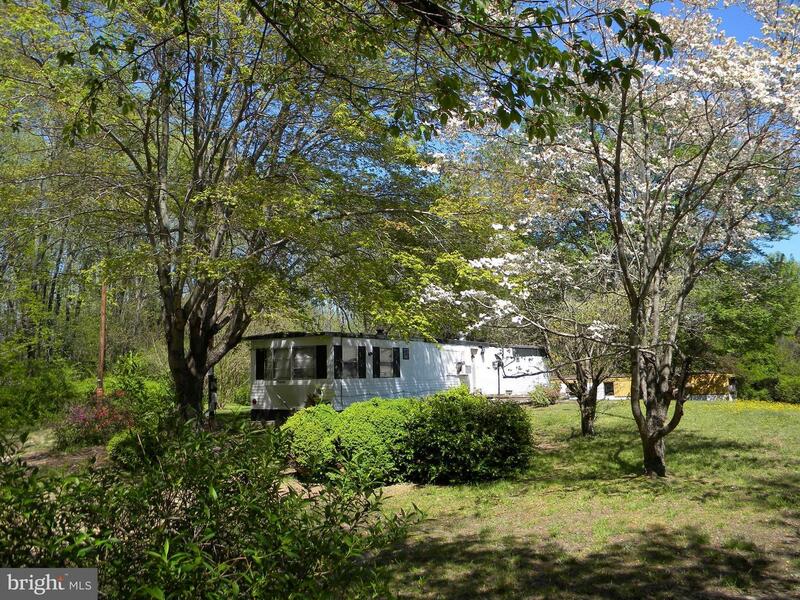 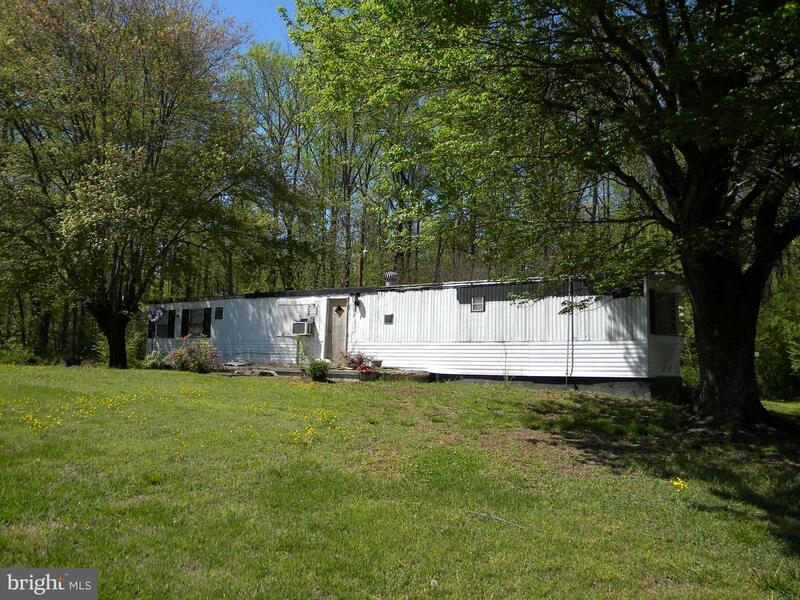 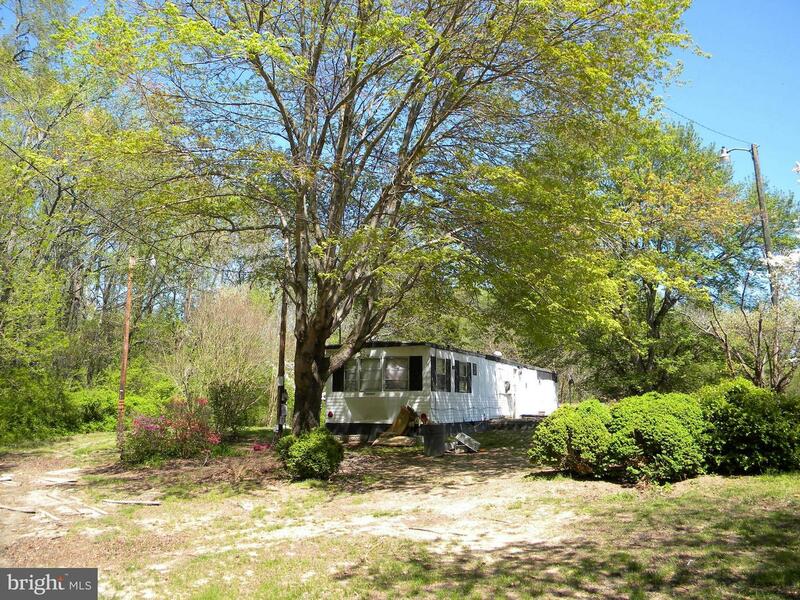 An established home site with existing utilities, driveway, and mature plantings! 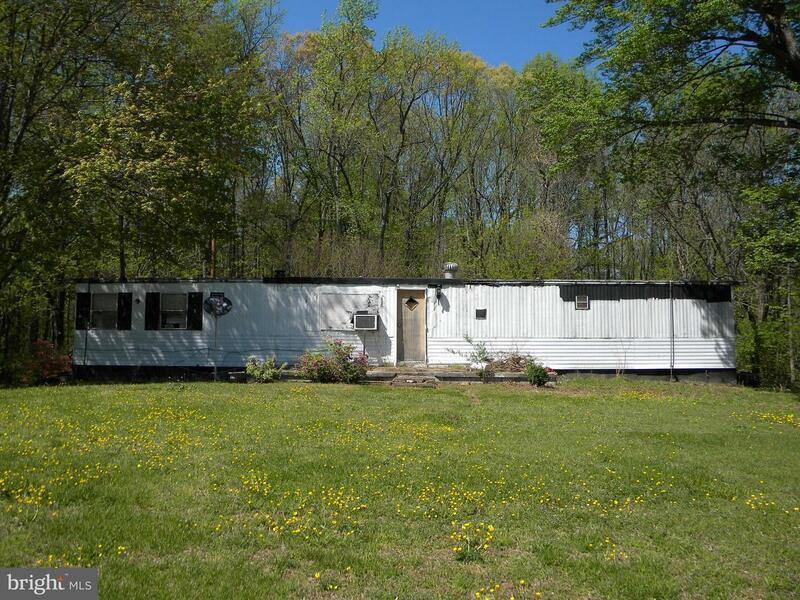 Per county, zoned A2 which allows mobiles! 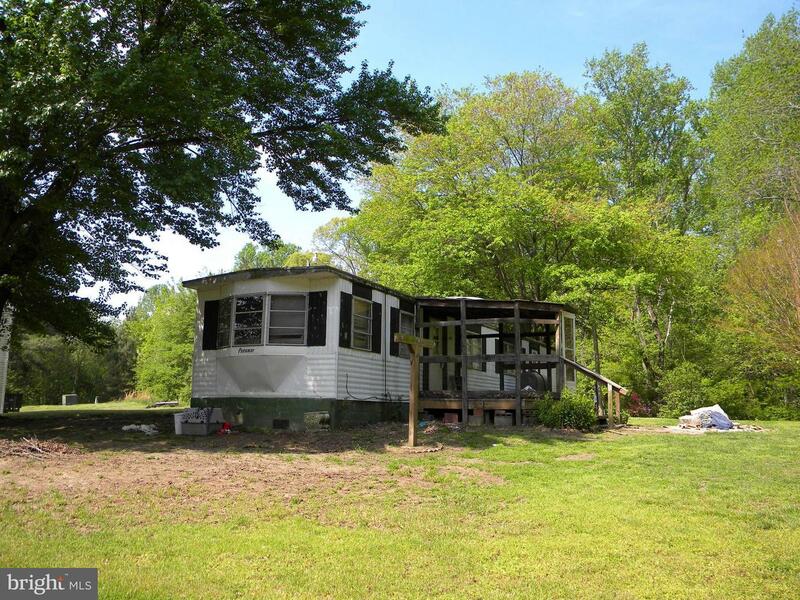 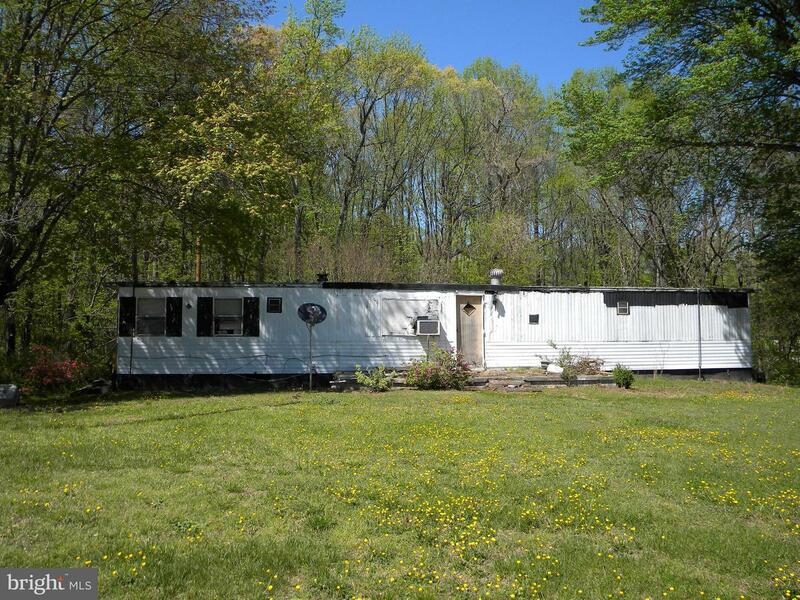 Fix up existing home or replace with another single or double wide! 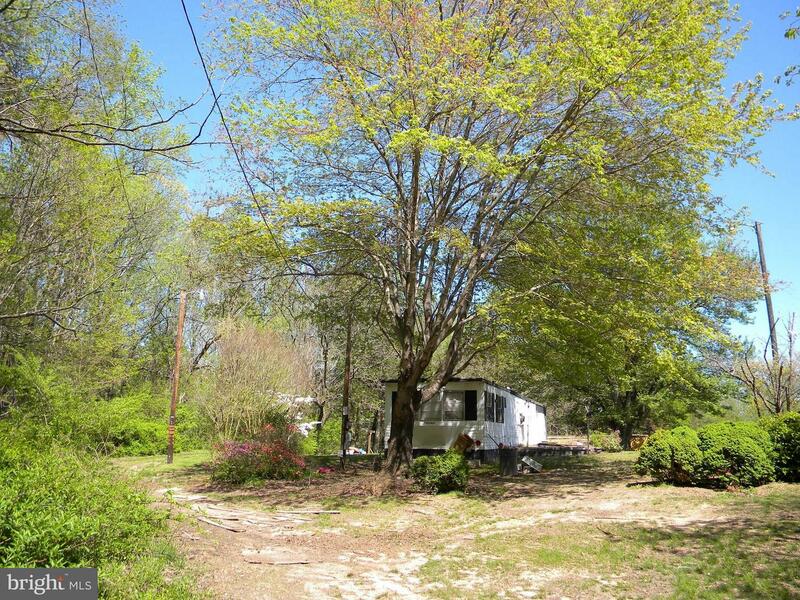 Property surveyed and staked! 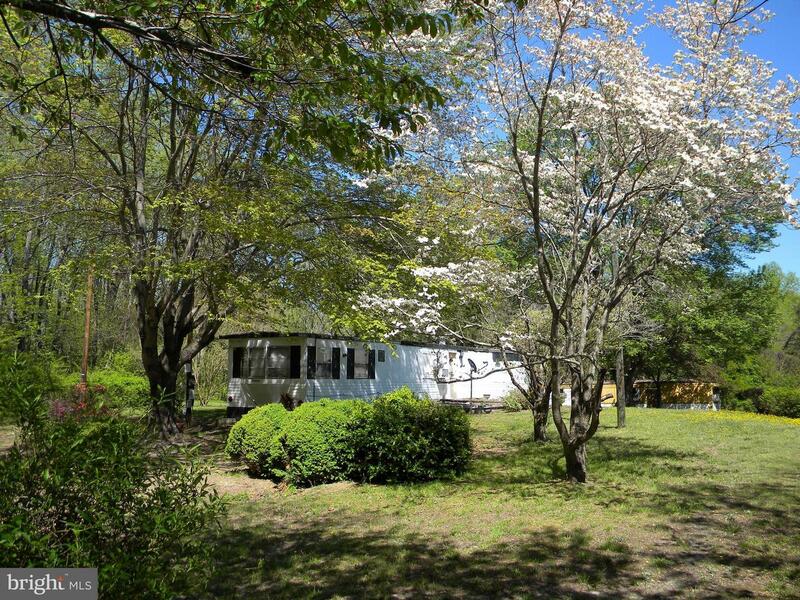 Conveniently close to local shopping and an easy commute!